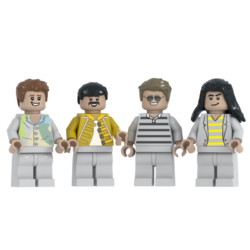 Rockin' Bricks - Exclusive Minifigs. 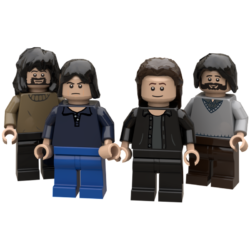 Custom made minifigs of artists. 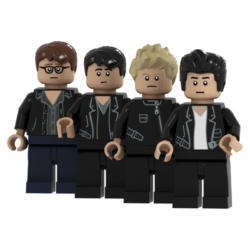 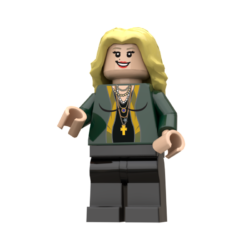 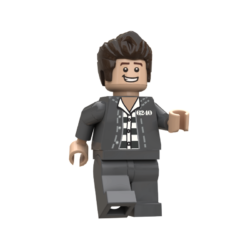 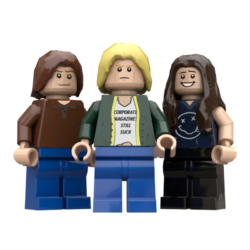 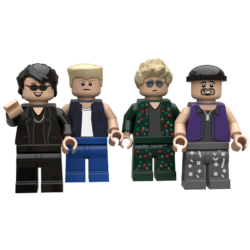 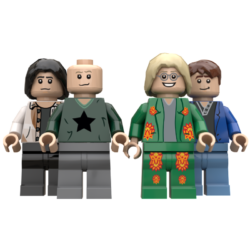 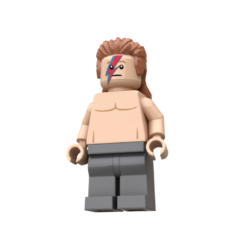 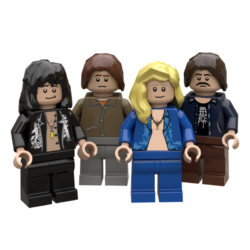 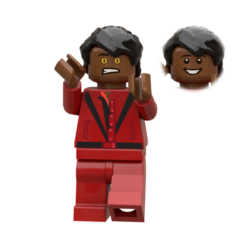 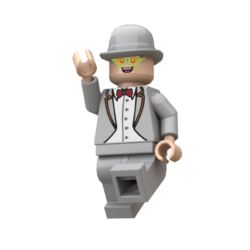 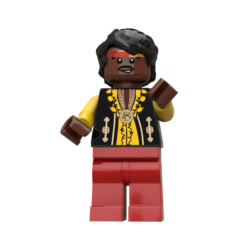 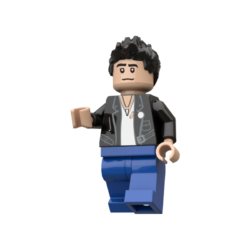 The Rockin’ Bricks minifigs are custom made and feature exclusive designs of the artists selected. 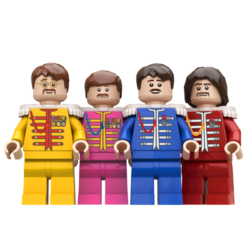 Rockin’ Bricks uses Lego® pieces and we print our designs using a UV printer. 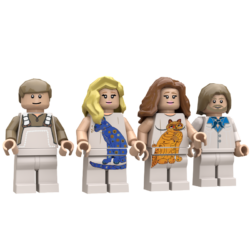 This selection will grow over the coming weeks, so keep coming back. 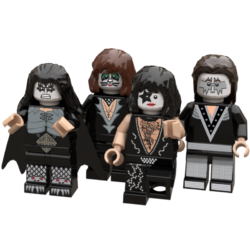 You can also request an exclusive design of your favorite band if not featured in our list. 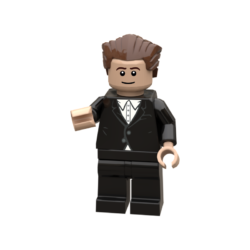 Contact us to let us know what you’re looking for and get a quote.